Is tap water of Fukushima safe to drink? In Fukushima Prefecture, tap water undergoes periodic inspection using high sensitivity sensors (germanium semiconductor detector) that can detect very small amount of radiation . The frequency of periodic inspection differ from region to region. 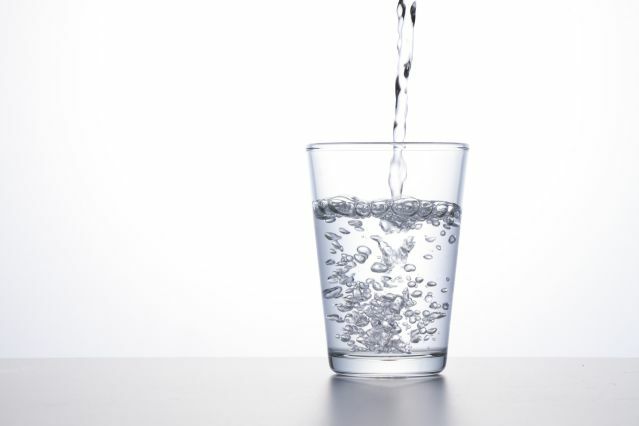 In Hamadori, the coastal area where relatively large amount of radioactive substance was dispersed, tap water is checked three times per week. In Fukushima City and Koriyama City, which are located in northern and central part of the prefecture, inspection is done once a week. Even in the regions which are distant from the power plant such as southern Aizu, it is conducted once a month. Cesium is readily absorbed by soil. This property is favorable for water purification because in the first step of the process, dirt in the water is filtered out and radioactive cesium, if it were contained in the dirt, also removed along with the dirt. In the same manner, radioactive cesium captured by the surface soil remains there and doesn’t permeate further down in the ground. This keeps the well water pumped up from deep down free from getting contaminated by the substance. Tap water, well water and bottled mineral water are used daily in household in Fukushima. Whichever you choose, it has become clear from the results of surveys on internal exposure that there is no difference in internal dose.